Monster High Ghouls 壁紙 1280x800. Monster High Ghouls 壁紙 1280x800. 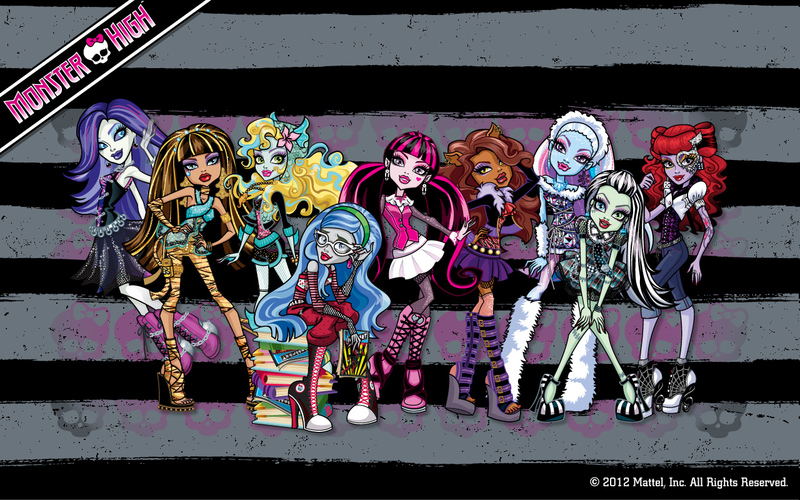 HD Wallpaper and background images in the モンスター・ハイ club tagged: monster high ghouls. This モンスター・ハイ wallpaper might contain 看板, ポスター, テキスト, 黒板, サイン, 通り, 都市現場, 都市環境, ストリート, 都市, 都市設定, and 都市のシーン設定.